The Wood Industries Union (WIU) was established in October 1999 to improve the local furniture industry and to turn it into a socially responsible economic support group. 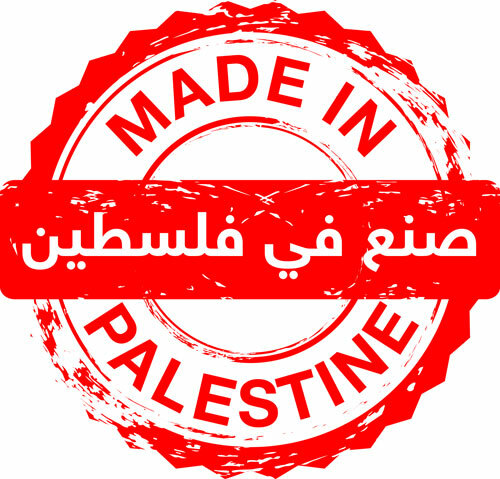 WIU has succeeded in the last few years to accomplish many of its developmental objectives, which were focused on organizational development, market linkages and policy management, WIU has also succeeded to represent the Palestinian furniture sector in various domestic and international events. 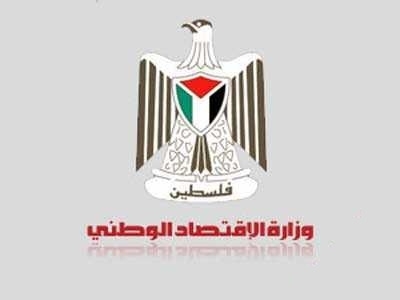 WIU capacity has significantly developed during the last few years to become recognized as the furniture sector representative in Palestine, and the reference for this growing industry. WIU has offered valuable activities to its members, which aims at increasing their local market share, and opening international markets, in addition to dynamic technical programs that assist members to increase their production quality and competitiveness.